This week I am loving my Bobbi Brown Remedies facial oil. Beauty journalists have been singing the praises of facial oils this month, and as someone with a slightly olive and oily complexion, I was very skeptical – the thought of a facial oil felt completely counterintuitive, until I did my homework and found that they can have a number of benefits, even for oily skin. 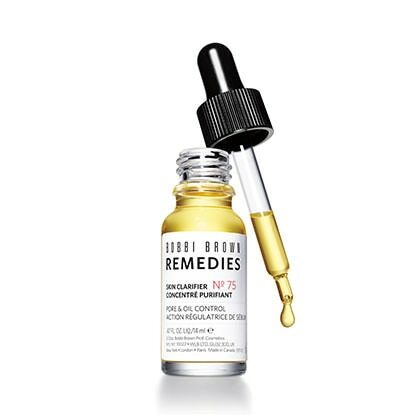 After some research, I decided that the best one for me was from Bobbi Brown’s brand new Remedies range, which includes five oils to target different skin complaints and discovered the Skin Clarifier – Pore and Oil Control, winner! The Remedies facial oil doesn’t make my sensitive skin break out, controls oil, and a couple of drops mixed with my moisturiser makes my face super soft. I have been converted and am now shouting about facial oils alongside the beauty journalists. If you’re sceptical, I would definitely recommend doing your research and giving oils a go! 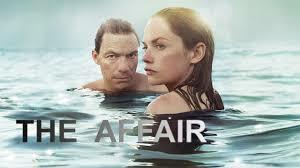 With the weather having been so horrendous lately, I’ve had no choice but to cosy up in my apartment and find some new TV series to binge on, so my Friday favourite this week goes to The Affair on Sky Atlantic. The show came highly recommended by both Jazmin and Melissa in the office, and I have to say it really does live up to the hype – without giving too much away, it tells the story of two married people having an affair (although I’m sure you guessed that much! ), but with many surprises and unexpected twists, interesting sub-plots and stories told from both of the main characters’ perspectives. The cast is strong too, with actors such as Ruth Wilson, Joshua Jackson and Dominic West all starring. The first three seasons are available in full on Now TV – I’d definitely recommend! 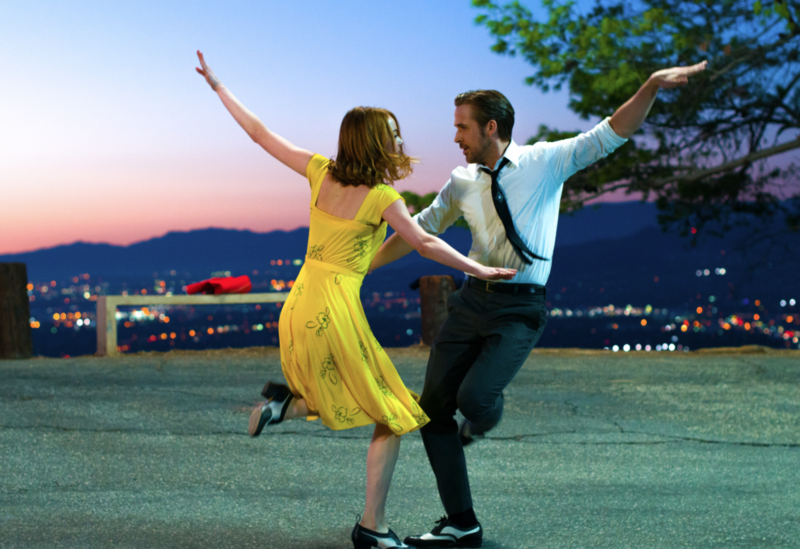 A bit of an obvious one, but my Friday favourite this weekend has to be La La Land. As a person that hates musicals as a rule, I was sceptical about going to see the film of the moment, but the many awards nominations and wins, and general outpouring of love for it, ensured I made my way to the cinema last weekend to see what the hype was all about. My exact words during the (very musical) opening scenes were “if this were on the telly, I’d have turned it off by now”, but I’m so glad I couldn’t – the whole thing was phenomenal! There were two other scenes that were a bit too ‘musical’ for me, but the rest of the film more than made up for that – it’s such a gorgeous, real, tale of love and ambition and the cinematography is incredible. I left the film feeling quite emotional, which is something I haven’t experienced after a film before, and it took a long time for the story to leave me – we discussed it all the way home. Definitely one I’d recommend and definitely one I’ll be snapping up on DVD (but fast forwarding past the first scene!). I know it sounds crazy to dedicate my Friday favourite to a physical activity, especially something that can be quite boring such as running, but just before the New Year hit I jumped on the band wagon of rejoining the gym. As a rule, I hate the gym – it’s boring, I don’t know what I’m doing and all the while I’m thinking of the valuable time I could be spending chilling on the sofa eating chocolate! 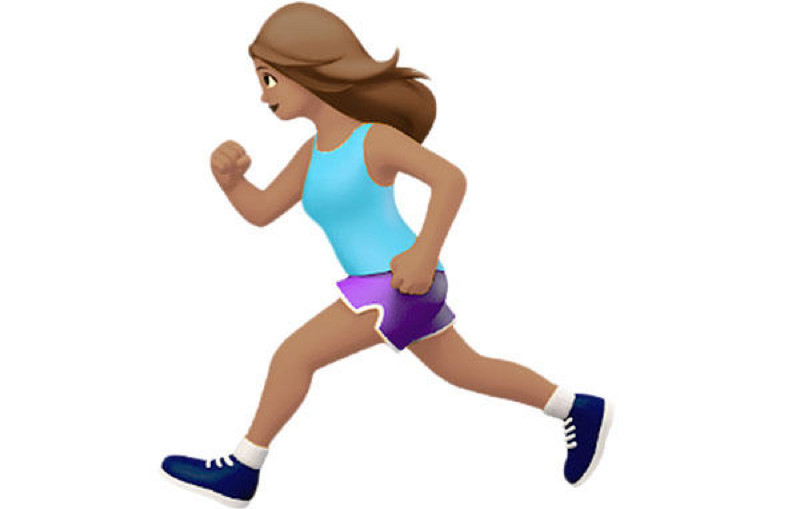 But I’ve realised that I actually don’t mind running, so I decided to use my gym membership to start up again, not for any health benefits at all really, or to lose weight, but mainly to clear my mind and feel good. I have overcome the ‘can I be bothered to go? !’ conversation with myself and have managed to go a few times a week so far, running a modest 5-6K in the gym and then doing a Parkrun at the weekend! Parkrun is a totally free 5k running event, held at parks and forests across the UK every Saturday at 9am, with volunteers supporting the running of the event (no pun intended!). I went to one at Delamere Forest and was so surprised at how many people attended! With over 300 people it was really nice to run in a different environment and it’s a great way to clear my mind and feel great afterwards! With celebrations kicking off this week for the Year of the Rooster, my Friday favourite had to be dedicated to my favourite sweet treat places in Chinatown. Wasabi Dessert Room is located on Faulkner Street above the sushi restaurant of the same name (which is really good and inexpensive may I add!) and is dedicated to J-Pop and K-pop lovers with music videos playing in the background. 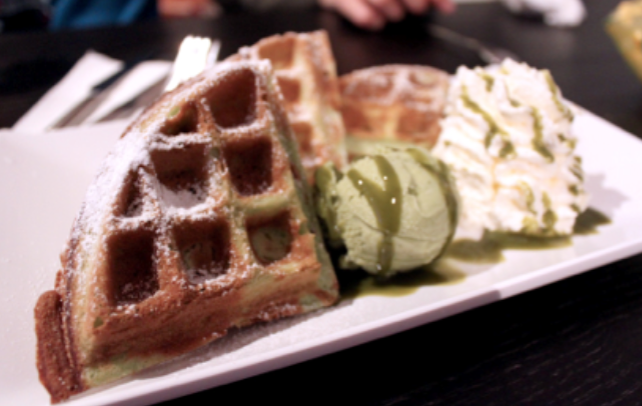 I recommend the shaved ice cream, crepes and waffles, warm desserts… the whole lot. It’s a haven for desert lovers! Another favourite of mine is Bubble Tea which you might have already heard of from Bubbleology in London Topshop stores. Originating from Taiwan, my favourite place for this treat is ‘I Come From Taiwan’ (ICFT) because they have many variations of flavours and toppings but the classic one for first timers is the Original Milk Tea with Tapioca Pearls. Definitely worth a try if you’re in town for the many Chinese New Year celebrations this weekend!